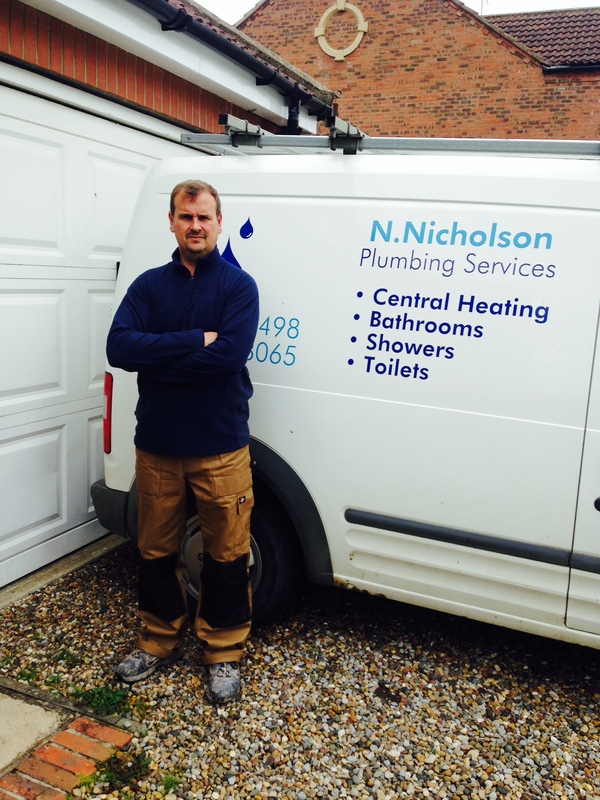 Welcome to Nigel Nicholson Plumbing covering the East and North Yorkshire areas. City & Guilds qualified and approved with BPEC. Due to my experience I am a multi skilled tradesman. I am able to undertake any plumbing work you need, fit kitchens and bathrooms, bestow the tiling you may need and also put up false walls and plaster boarding. Please don’t hesitate to get in touch for larger jobs as have connections to other qualified and experienced Tradespeople who can also be trusted to complete the job you need. I really enjoy my job, meeting new people to work with them to provide them with the home improvements to suit their needs, taste and budget. I also take a real pride in my work and enjoy putting the last finishing touches to a beautiful bathroom or kitchen so my clients can love it for years to come.